The Telescoping Skylight and Awning Pole is used for opening and closing retractable awning and skylight operators. 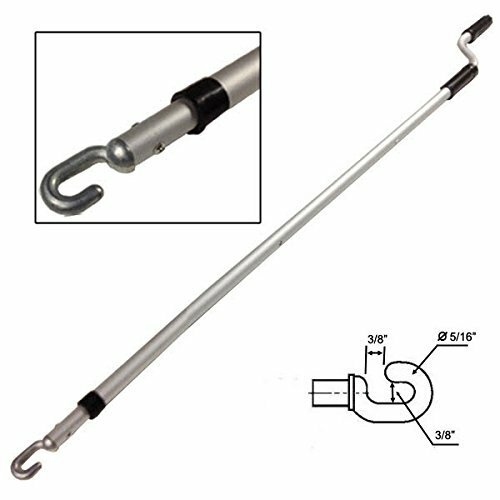 The adjustable pole extends from 50-3/8" in. to 74-3/8 in., making it ideal to access those hard-to-reach areas. The open-hook design makes it easy to slip over the operator crank. Easily Installed, Water tight and is maintenance free. Built-in UV protection prevents fading on clothing, furniture and rugs. Unique condensation release system prevents moisture build-up. ENERGY STAR Qualified and NFRC Certified for Energy Efficiency. 25 Year Product Warranty - Best In The Industry! Dome Dimension: 22" x 30" x 4". Flange Dimension: 26" x 34"
Inner portion of skylight fixture, also called the inner garnish. Outer dome is sold separately. Flange dimensions are 16" x 24". The 14" x 22" dimensions are in reference to the rough hole opening that the skylight fixture will fit into. Reference images for illustrations of dimensions. 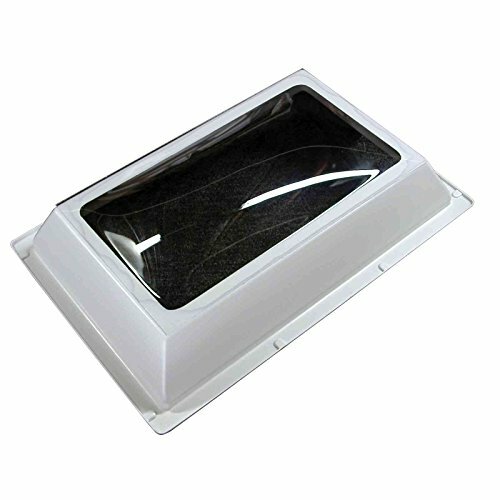 Skylight has clear finish with white (textured) case. 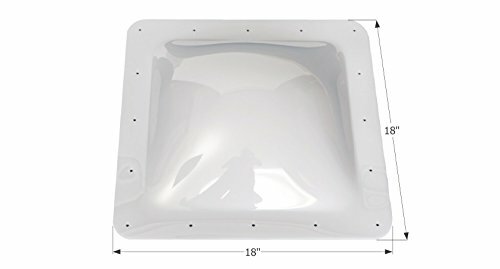 Skylight is used with a ceiling thickness of 3". Please contact seller for any clarifications of these dimensions if necessary. This is the outer portion of skylight fixture. Inner dome is sold separately. Flange dimensions are 17.75" x 25.63". Dome dimensions are 14" x 22" x 4". Skylight has smoke finish. The 14" x 22" dimensions are in reference to the rough hole opening that the skylight fixture covers. Reference images for illustrations of dimensions. Please contact seller for any clarifications of these dimensions if necessary. 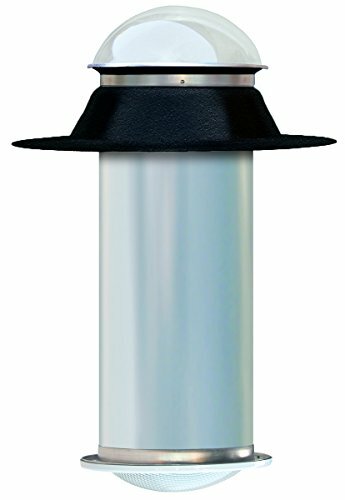 Acrylic - Leak Proof - Replacement - 10 inch Diameter - Patented Optics. 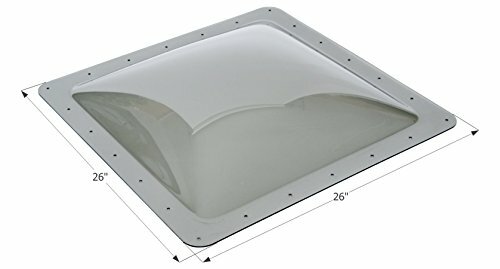 The 10" ODL Replacement Acrylic Dome is designed for ODL 10 inch tubular skylights and incorporates built-in optics to maximize available light. Foam weatherstripping is included to create a leak proof seal around flashing. 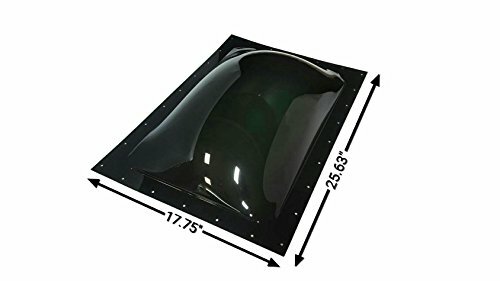 Replacement dome and weatherstripping only. New. Removable Textilene outdoor heavy duty mesh fabric for skylights and roof windows. Blocks heat and glare while preserving filtered view of the sky. Secures to fixed skylight frame with UV resistant draw ties/cord locks. 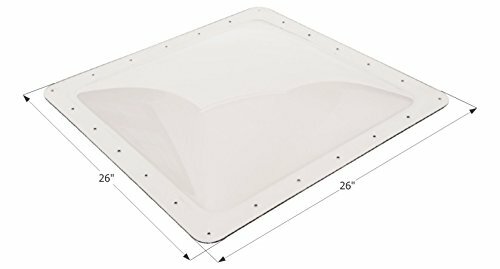 Fits square (26" to 28") skylights. Note: please measure your skylights using measuring diagram on page (over dome if present). Order the appropriate stock size, or contact us for additional sizes. Removable heavy duty UV resistant outdoor fabric for skylights and roof windows. Skylights vary widely: EXTERNAL MEASUREMENTS ESSENTIAL! Please use Measuring Guide at left. 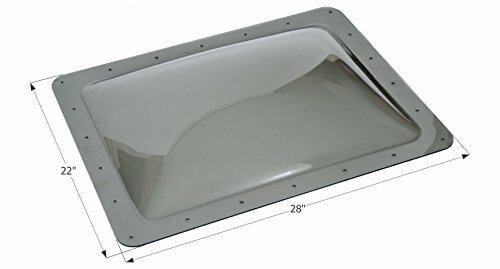 Fits skylights 26-28 x 26-28. Other sizes are available on related Amazon pages, or call for custom sizes. This is the outer portion of skylight fixture. Inner dome is sold separately. Flange dimensions are 17" x 25". Dome dimensions are 14" x 22" x 4". Skylight has clear finish. The 14" x 22" dimensions are in reference to the rough hole opening that the skylight fixture covers. Reference images for illustrations of dimensions. Please contact seller for any clarifications of these dimensions if necessary. Bri-Rus Inner Garnish for Rectangular Skylight Dome. Clear inner garnish fits hole size 14 inch x 22 inch, flange size 16 inch x 24 inch; 5 inch Height. 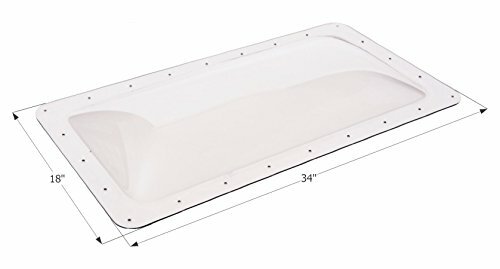 Natural Light's 10 inch diameter tubular skylight for flat roofs is perfect for bathrooms, hallways, and entryways. 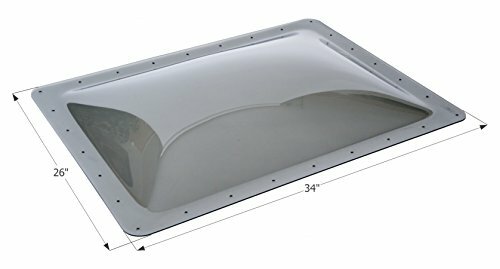 Illuminating up to 150 square feet and equivalent to 300 watts of power, this tubular skylight model will be sure to cut down on your electricity bill. Comes with all necessary components, a 25 year product warranty, and do-it-yourself instructions and support! Intended to be installed on a flat asphalt roof. 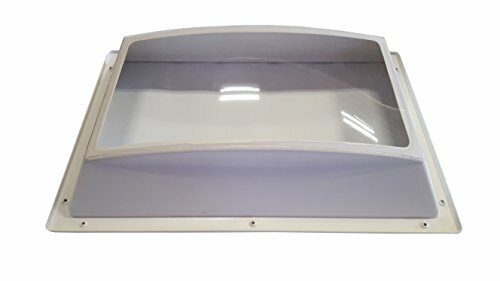 Features heavy duty acrylic dome, seamless commercial grade powder coated black aluminum flashing, 4 Feet of highly reflective light pipe with 98% reflection (will not delaminate, yellow, crack or peel), and ceiling trim ring and diffuser. 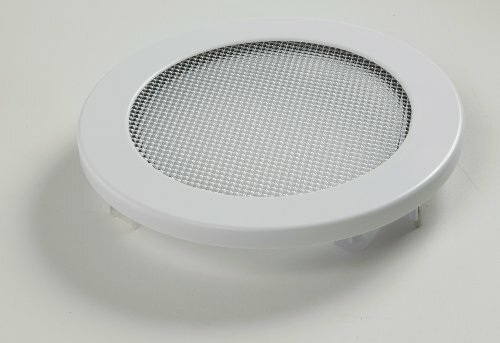 Velux Rigid 10" Low-Profile Suntunnel. 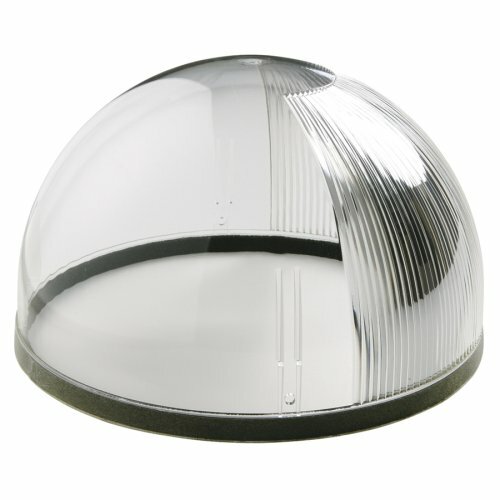 99.99% silver reflective layer with a 20-year tunnel warranty, total reflectance +98%. Easily installed usually under 2-hours. Energy Star rated for high efficiency. Low profile flashing provides an integrated look with the roofline. 99.99% silver reflective layer with a 20-year tunnel warranty, total reflectance +98 Percent. Energy Star labeled for high efficiency. Easily installed usually under 2-hours. 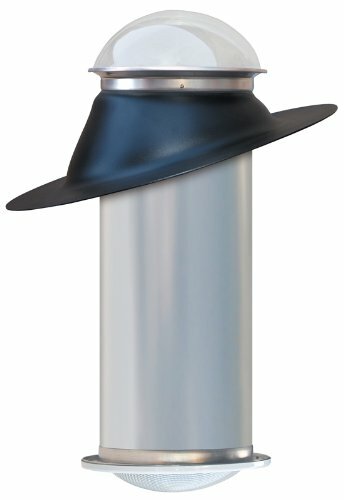 Designed to install on Shingle/Shake roofs with 15 to 60 degree pitch. 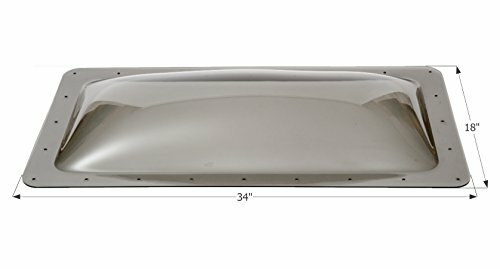 Keep the inside of your RV comfortable no matter what the temperature is outside with this vent insulator. 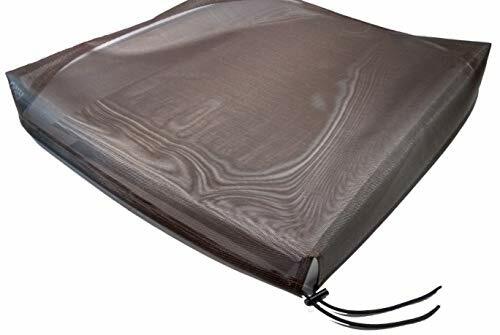 Featuring a thick foam interior, it helps beat the heat during the summer and saves energy by lessening the amount of time you use your AC unit. If you're traveling during the fall or winter, it traps the heat inside your RV so you can stay warm. The RV vent insulator installs quickly and easily. 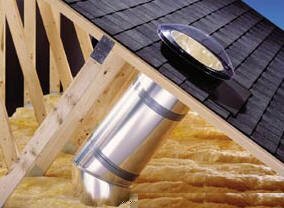 Simply press the insulator into your vent or skylight and you're ready to roll! 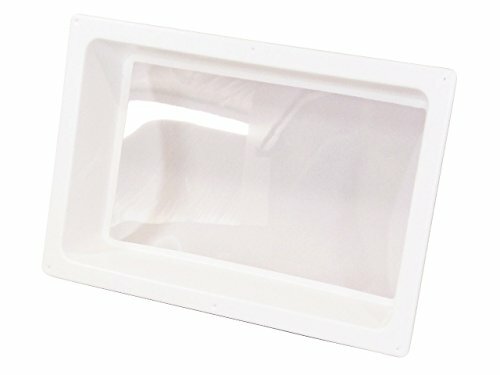 Fits standard 14 x 14 RV vents. When it's time to remove the insulator, simply pull it out of the vent! 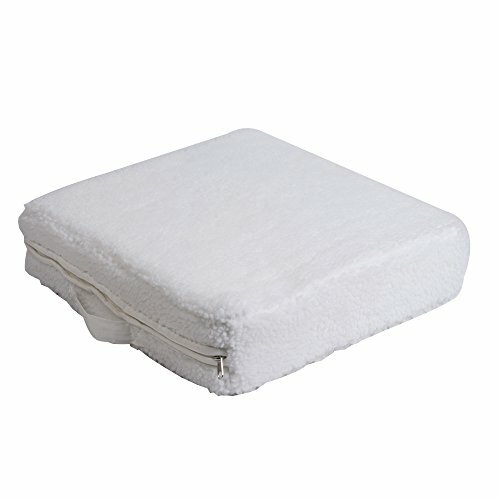 The synthetic fleece cover features a zip-closure and can be cleaned easily. The insulator's compact design lets you store it with ease so it will be good to go for your next road trip. 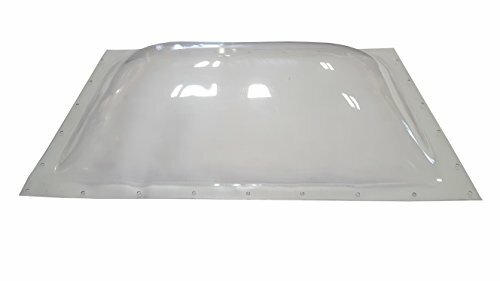 An Inner Dome provides a layer of insulation and reduces condensation forming on the outer skylight. Molded of white ABS plastic material with a clear center insert. Dome Dimension: 18" x 24" x 4". Flange Dimension: 22" x 28"
Dome Dimension: 14" x 14" x 4". Flange Dimension: 18" x 18"